The Yogiraj Presstech has been named amidst the leading names, actively engage in providing PEB Structure Turnkey Project Services to its prestigious patrons. Our well-qualified and experienced engineers make use of their expertise and provide the best solution to the clients, as per their preferences. Owing to our strong tie-ups in the market, qualitative material is used for implanting the structure. 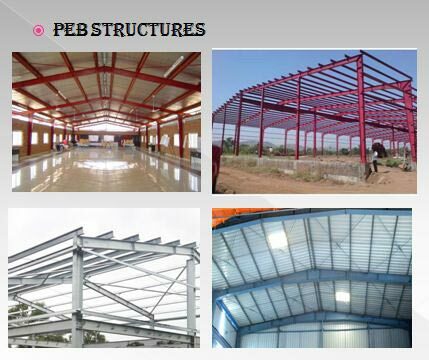 Clients can avail our PEB Structure Turnkey Project Services at the best market prices, from us.